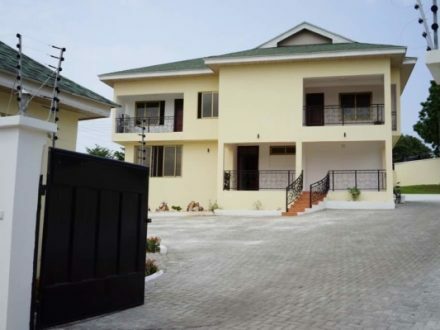 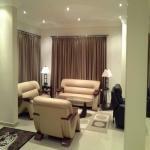 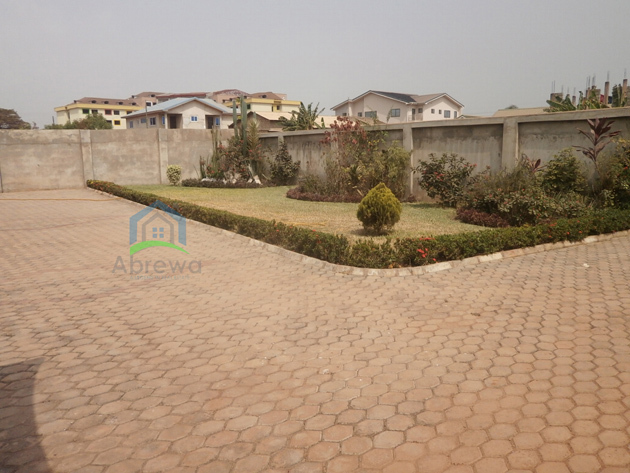 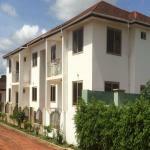 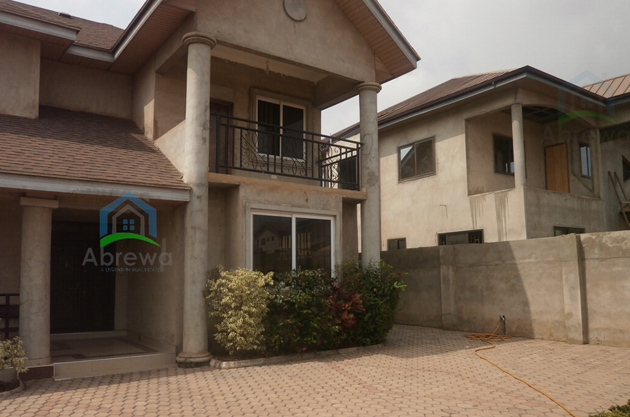 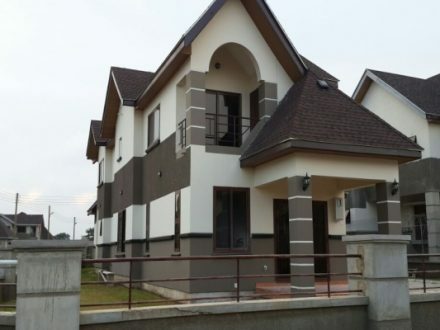 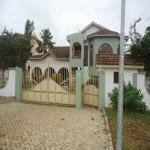 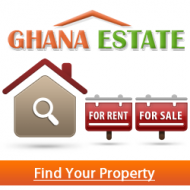 State of the art House for sale at East Legon, Adjiringanor. 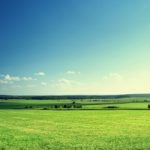 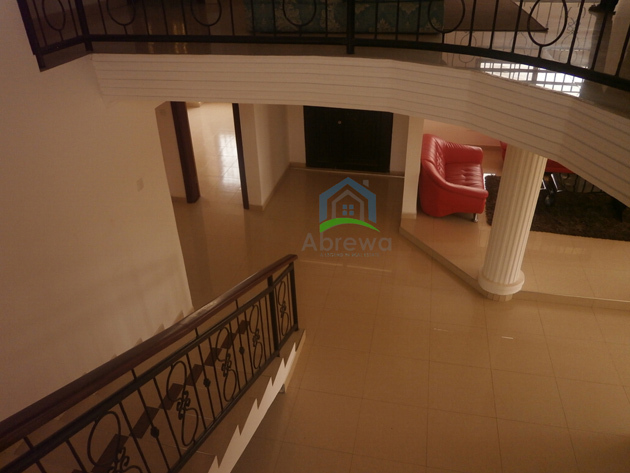 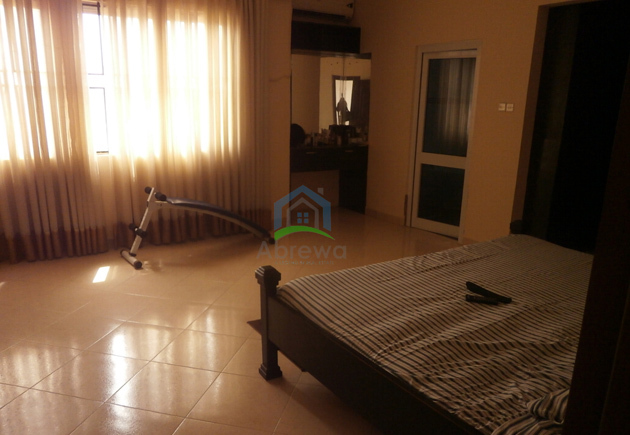 It has a spacious living and dinning area, standard master rooms, immaculate bathrooms, kitchen, Tiled Floor, Ceiling, spacious car park, garage, lawns and many more you can think about. 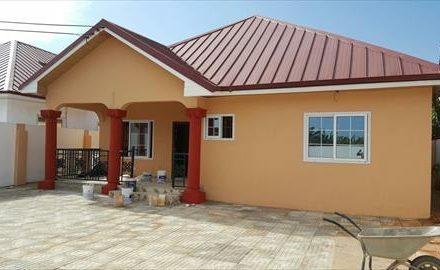 Call Olive Vandike now for a perfect deal.